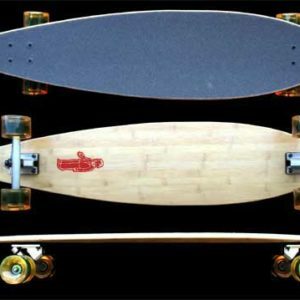 Summer is here and Fun Box Skateboards is in full production mode but as usual our quality longboards, Skateboards and accessories are in high demand. So here are the latest news on production. Roxie Deck is on the way. Happy June All!! 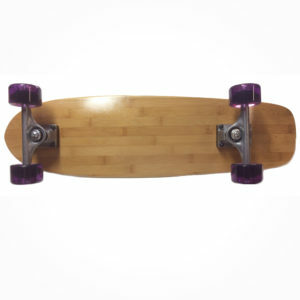 Summer is just about here so its time to get shredding and get all those decks back in stock. Roxie will be going back up for pre sale this weekend.